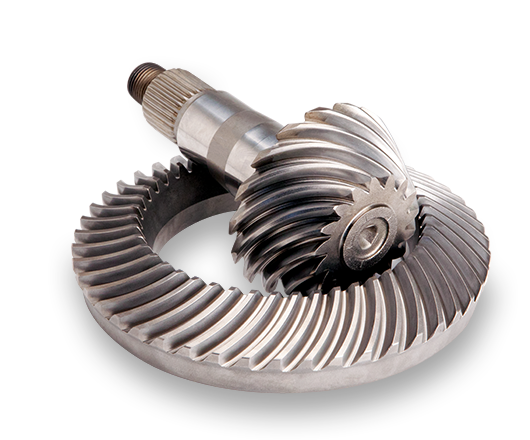 IOW SERVICE - Bevel gear set, ring and pinion for jcb, komatsu, manitou, cnh, john deere, cat, case and other machinery. × Home About us Our offer Contact I haven't parts no. You can't find your parts? If you have OEM number please contact us! 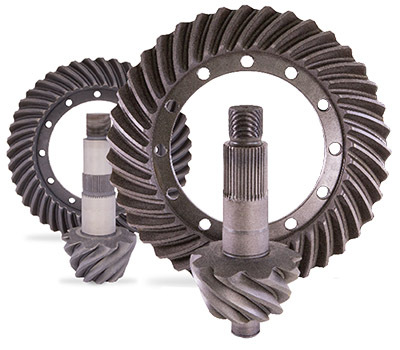 do you need a parts?